Masco Landscaping & Lawncare is an established, professional New Jersey landscaping company, whose customers know they can expect the very best. 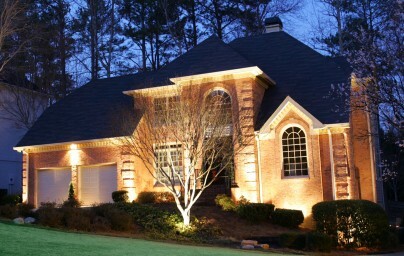 Regardless of the size or breadth of your project, we exceed expectations every day, with design, landscaping, lawncare and lighting services delivered with pride, artistry, expertise and complete reliability. *We provide home owners professional landscaping services at affordable rates. Masco Landscaping and Lawncare provides residential landscaping services to homeowners throughout Monmouth County. Our hardscape services include: building retaining walls, installing patios and walkways, building new stairs, and designing and installing an outdoor kitchen or fire pit area around your pool or backyard. We are the premier landscape contractor servicing residential and commercial clients. 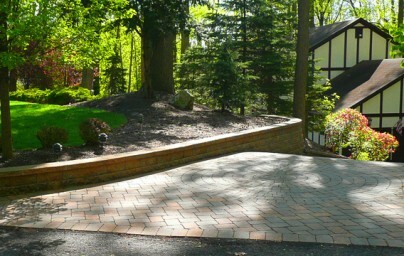 Offering full-service landscaping, complete landscape design, installation, and maintenance services.